Psalm 42 says "As the deer longs for streams of water, so I long for you, O God. I thirst for God, the living God. Where can I go and stand before him? " 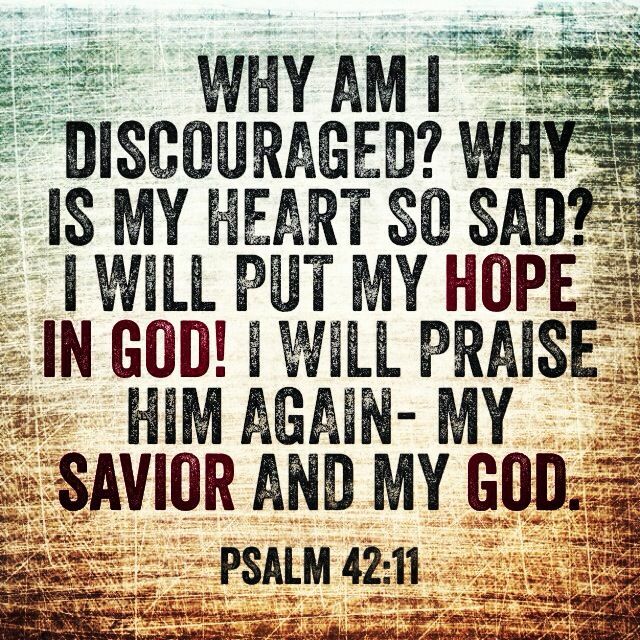 Psalm 42:11 says "Why am I discouraged? Why is my heart so sad? I will put my hope in God! I will praise him again- my Savior and my God!" 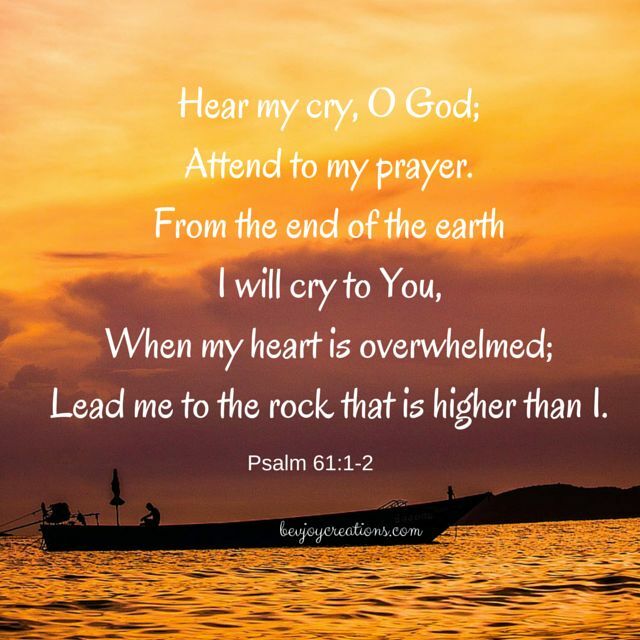 Psalm 61:1-2 says "O God, Listen to my cry! Hear my Prayer!" In our lives we face so many things, sometimes by the world, sometimes by our own choosing. Sometimes from things of the past or facing the future. 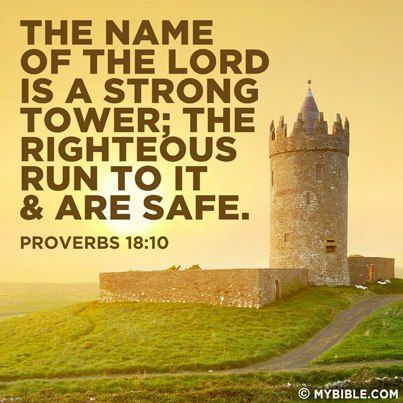 One thing is for sure, the Lord is a Strong Tower. We are safe when we are in His presence. 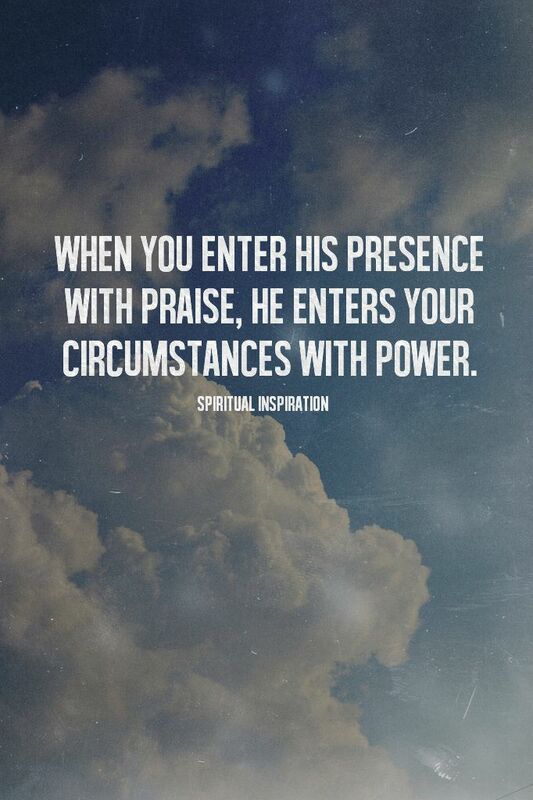 How do you get into His presence when you feel so awful or when the things of this world get you down? For some of you that believe in tongues, it works. Start edifying God in His language and the stress comes off. 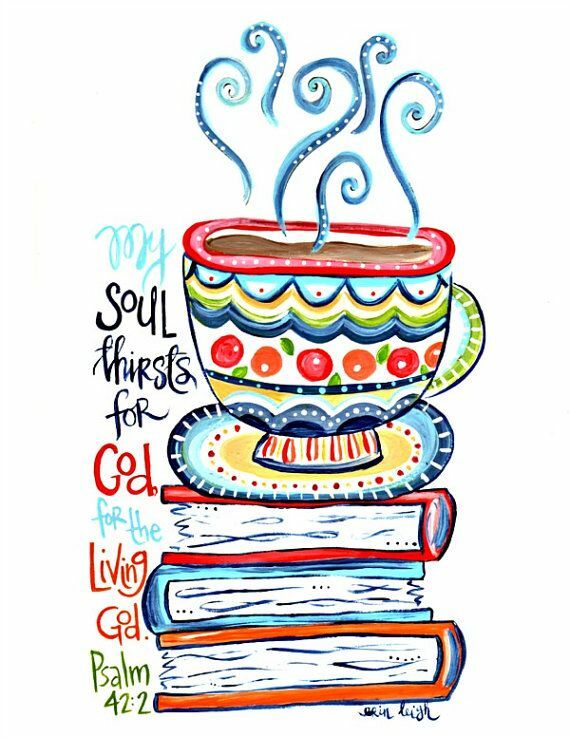 Open Your Bible, God's Holy Word, and dig in to Psalms or Isaiah, or anywhere. Ask the Lord to show you where to go. 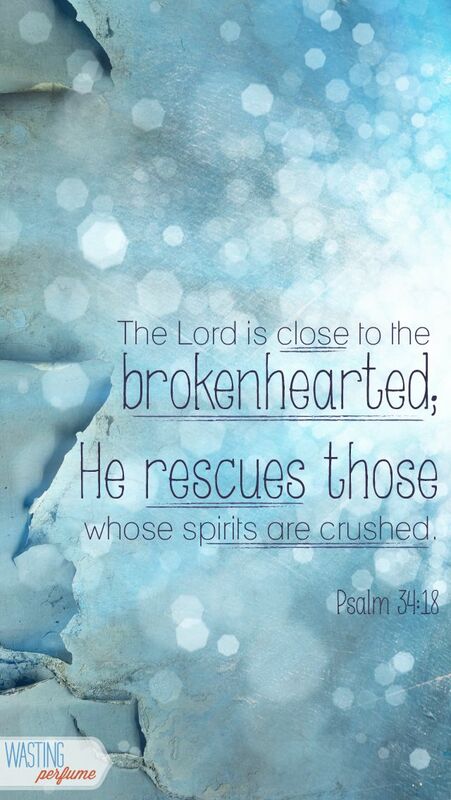 Pray- pour out your heart and soul to the Lord. Let go and Let Him take the wheel. Remember the scriptures you had learned as a child or the songs that you learned and lean on them. Talking to everyone about everything will not calm the storm within, it will create more waves. I am not saying if you are depressed not to talk, please do, but find someone that will encourage you to come up and out of the pit. Find your pastor, your family, call a hotline, they are there to listen. "Today, take time to get alone with God and just say, “God, I love You today. Thank You for my life, for my family, for the opportunities You’ve given me. Lord, I know every good thing comes from You.” When you live like that, with your heart connected to His, you’ll be refreshed, restored, reenergized and filled up for the journey of life! " We all battle with our mind, everyone of us. Most won't say anything about it, most won't even let the world know what they are privately going through. If you need help making sense of it all, seek and find the help you need. God created you in His Image, he created Male and Female. He created you to Worship Him and to live like Jesus His only Begotten Son, who came to earth. Some say God never gives us more than we can handle, but I beg to differ. I believe that God gives us more than we can handle because it makes us count more on Him. 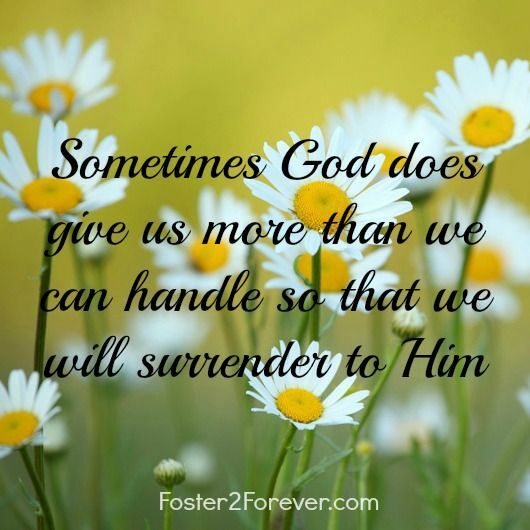 If he never gave us more than we could handle, why would we need Him to help us through it? I don't know about you, but there are times that I am below the ruts in the road. I am not depressed, I just can't see myself as well as others can. My focus is out of wack and my heart is hurt or something stirred up an old memory. But I always surrender to the Lord and am reminded that He never intended my heart to hurt. He never intended for others to belittle and destroy my confidence. 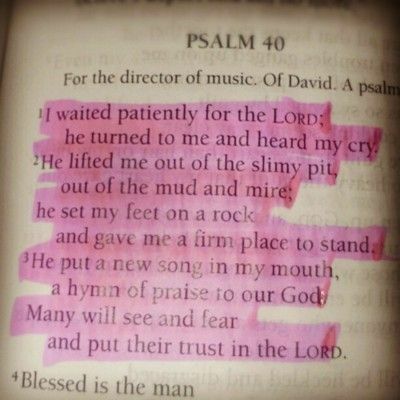 He has shown me over and over what He believes I can do. And for that, I serve Him Whole Heartedly. I write this today because I am overwhelmed by an Awesome God that loves us so much. 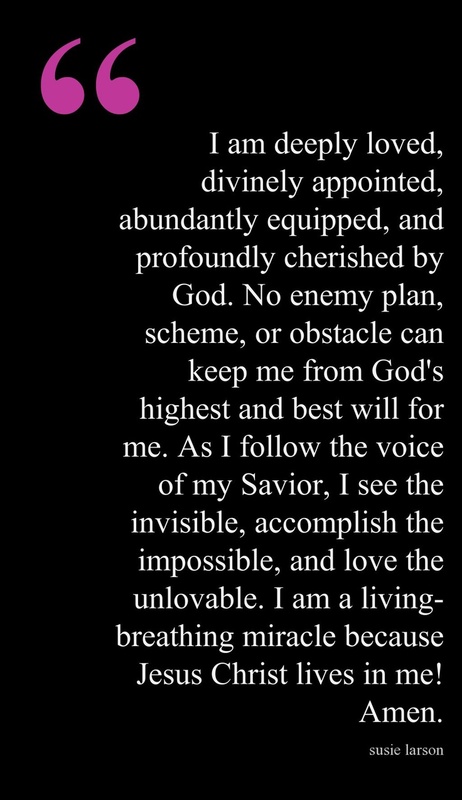 He is our divine and our strength. He is El-Shaddai - God Almighty. 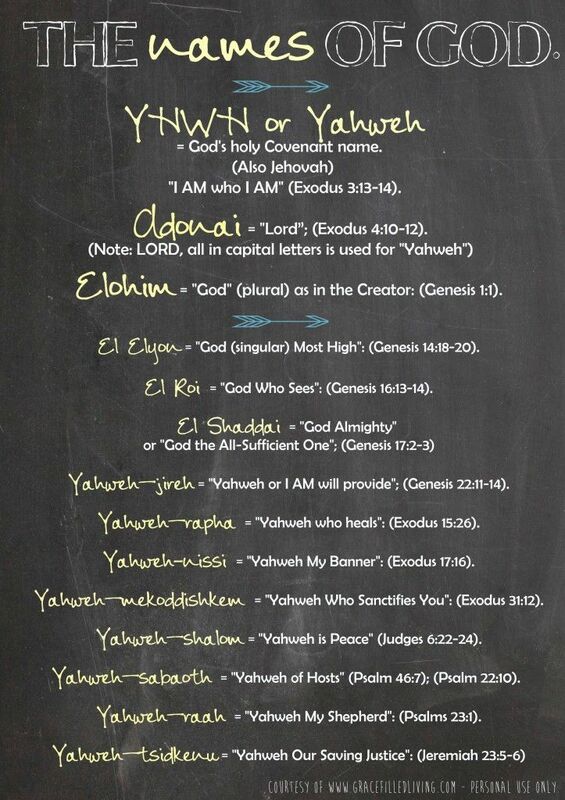 He is Jehovah Jirah- our provider. He is El-Elyon- God Most High. When the day is long, turn to Him. When the night is longer, sit in prayer and know that the Lord above is looking down on you and hearing you. About 3 or 4 times a month, the nights are short about 5 hours and I am wide awake and usually with something that woke me up in a dream of praying or praising. Never through worry, but through Him. Sometimes I am able to go back to sleep, but like now, I have been awake since 3 a.m. with a song in my soul that I can't contain and I can't control. I just want more of Him. More and More and More. Those times when you can't sleep, dig into the Word of God, start praying for your family, for your children/grandchildren, parents, grandparents, friends, work, co-workers. Start a list in your Bible and use it to guide you through the roughest nights. Spend that time with the Lord and seek His face. Lastly, you are blessed beyond what anyone or even you know. God loves you! You are important. You Matter to us and to the world and to God. 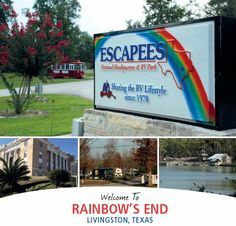 Today, I write to you from Livingston TX.